Smartphones kept getting bigger with increasing size of screens until manufacturers resorted to tall screens with 18:9 and 19:9 aspect ratio that made it possible for them to cram in larger screens into the smartphones while still keeping the overall footprint relatively small. But, even though the footprint of smartphones with screens having aspect ratio of 18:9/19:9 is smaller than those with 16:9, one-handed usage of these phones with tall screens can still be difficult at times – especially when you are trying to navigate around. 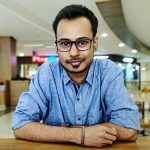 Thankfully, many apps now come with bottom navigation bar that makes navigation easier for the users. 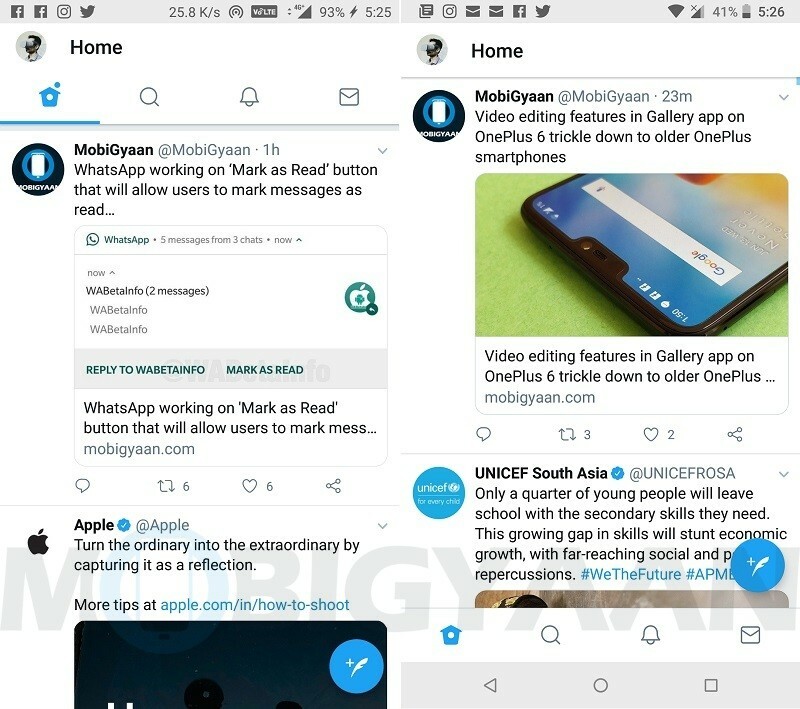 And, the latest app to join the party is Twitter. 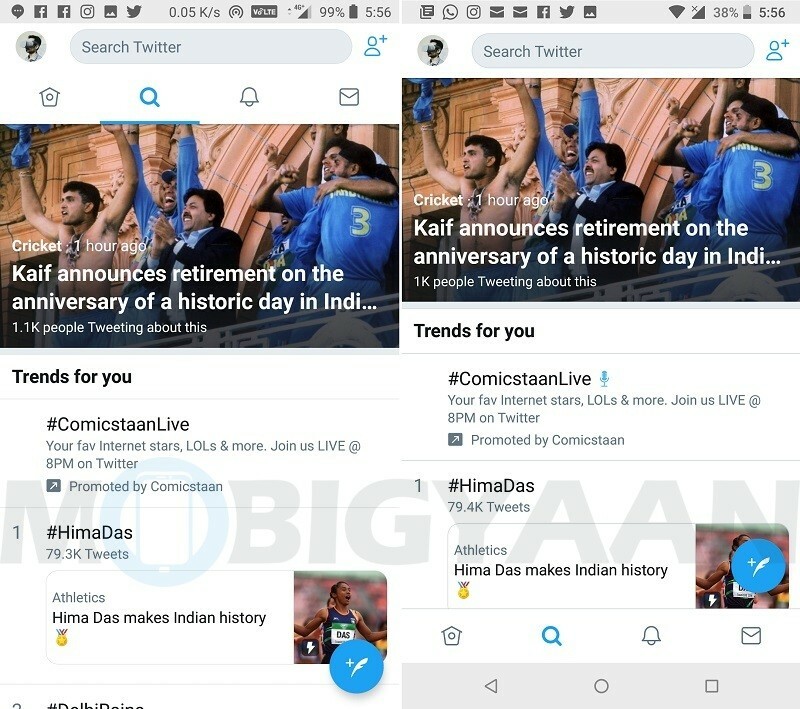 Twitter, through… well… Twitter, has announced that it has made some changes to the design of its Android app to bring in bottom navigation bar. Initially, the navigation bar was located at the top. It houses four icons – Home, Search, Notifications and Messages. On phones with larger screens, accessing these icons does require some hand gymnastics. But, with the navigation bar moved to the bottom, users can now access these icons easily and quickly. 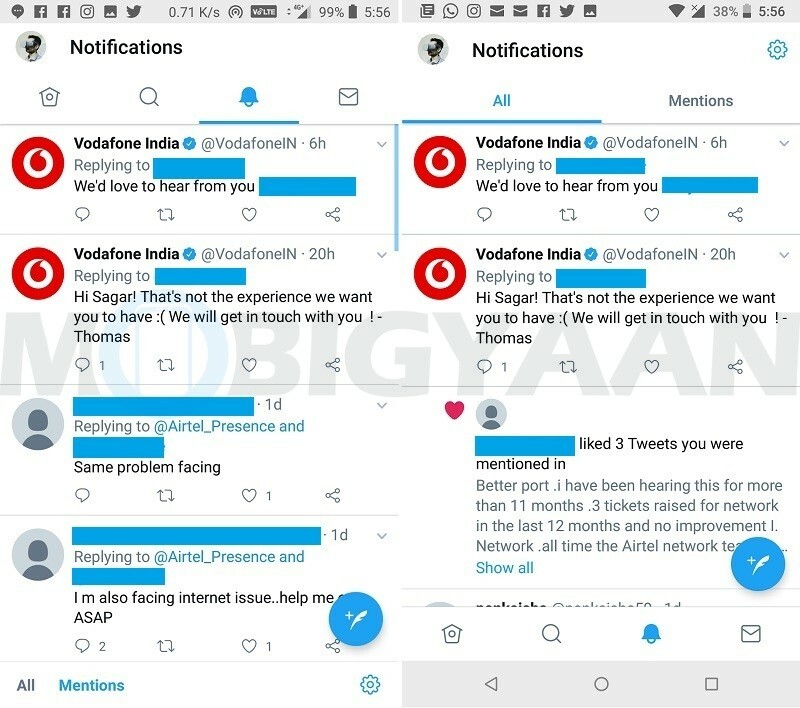 While that’s certainly a good news, one thing that some users aren’t going to like is that swiping between the four tabs of Home, Search, Notifications and Messages has been disabled. If you want to access any of these tabs, you will now have to tap on their respective icons on the navigation bar residing at the bottom of the app. That said, Twitter has also made some other minor design changes to its Android app. The size of Search box has been slightly changed. Besides, the ‘All’ and ‘Mentions’ sections under the Notifications tab can now be accessed by swiping left/right. Initially, you had to tap on the ‘All’ and ‘Mentions’ option located at the bottom. Similarly, the ‘Inbox’ and ‘Requests’ options located at the bottom of the Messages tab have also been removed. Now you only have one option – ‘Message requests’. Having said that, both Notifications and Messages tab now have a gear icon located at top-right corner which gives quick access to settings related to notifications and messages. 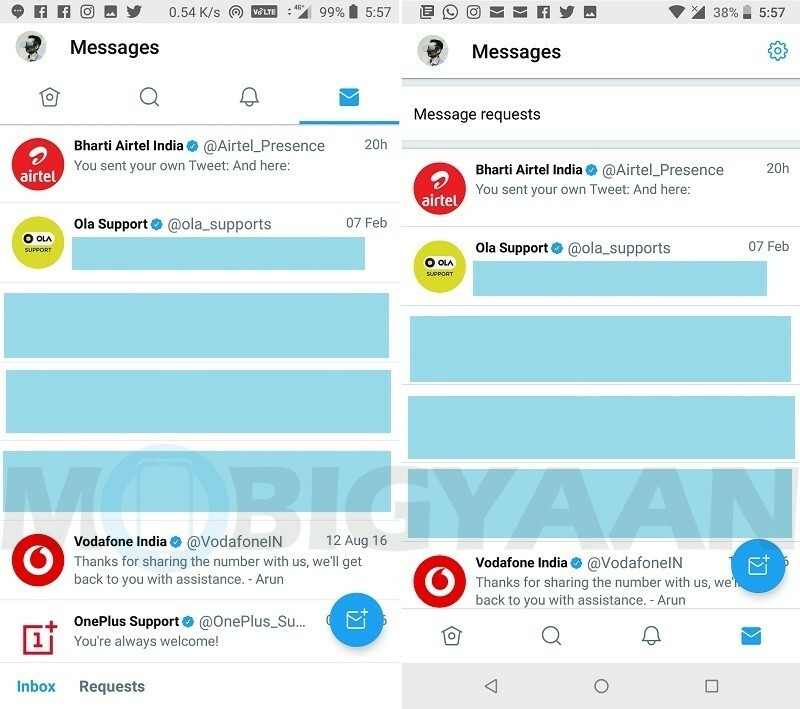 These design changes along with the bottom navigation bar are rolling out to all the users through a server-side update, hence, if you don’t see them yet even after updating the app to latest version, you will soon.